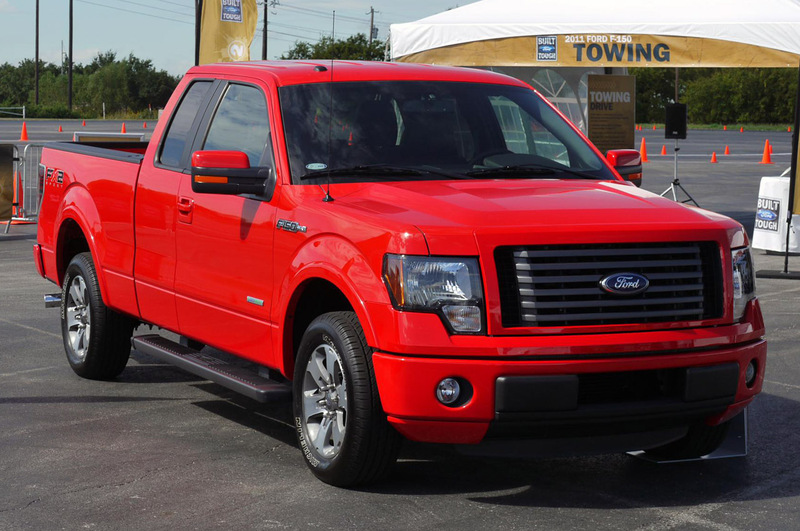 As it turns out, the best selling car in the world is in quite a bit of trouble, so much in fact that the Americans have had to halt production of the Ford F-150. 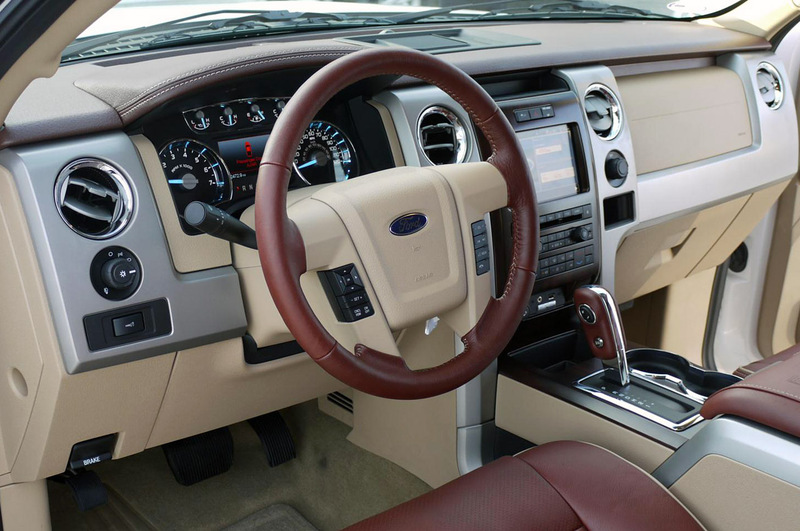 In truth, the Ford F-150 doesn’t have any sort of trouble with the selling, the shipping or any such regular situation. 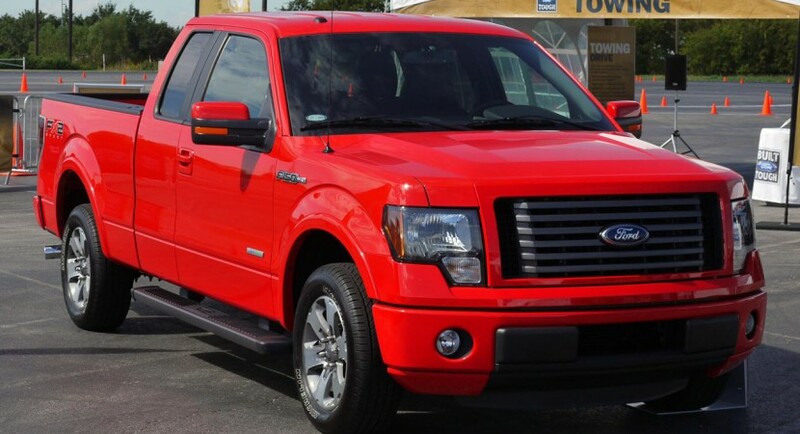 The real problem that lead to the production recess of the Ford F-150 is related to Audi’s condition. 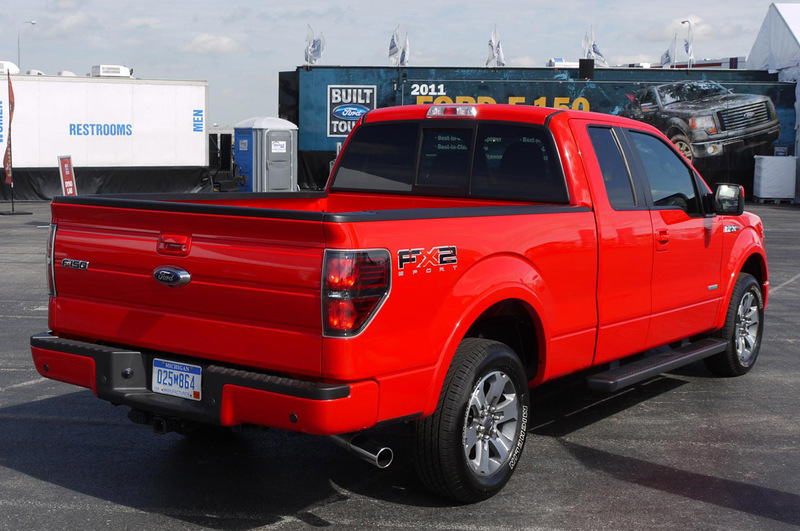 Don’t worry, it’s not like the the Ingolstadt based Germans are going to launch a competitor for the Ford pickup. In actual fact earlier this week Audi announced that their unprepared suppliers may affect their sales goals. Just as in the case of Audi, Ford have hit the same problem already. Whereas the Germans will be scaling down or something, Ford has had to actually shut down the plant because of the overstretched supply. The Ford production break is going to last an entire week. It’s getting to be quite the problem. Here’s what happened, suppliers of the car making industry have scaled back production when the economic crisis hit the business. Since then, the automakers have had help or managed to turn things around quite quickly. The suppliers don’t really have the same means to cover a full retool and expansion that wouldn’t really be a problem for Ford or Audi.